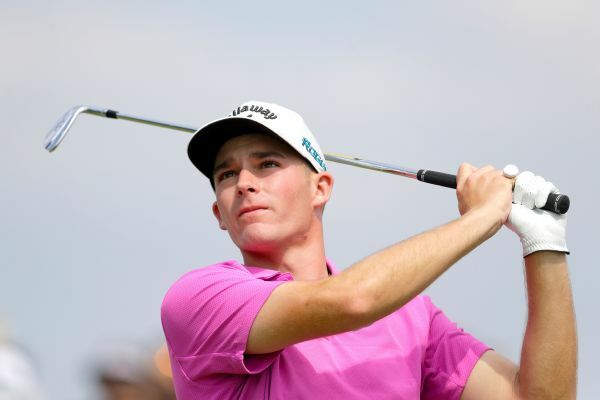 Aaron Wise pulls into a tie with Marc Leishman atop the AT&T Byron Nelson leaderboard. With an eagle on the 18th hole, Rod Pampling carded a course-record 61 Sunday at the Australian Open to earn a spot in next year's Open Championship. 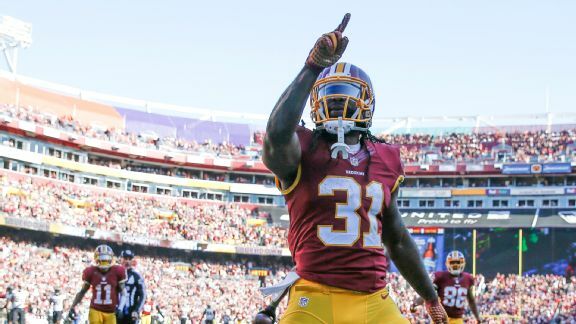 Health and ball security are areas for improvement after Matt Jones' rookie season, but the Redskins seem set to make him the first option in 2016. 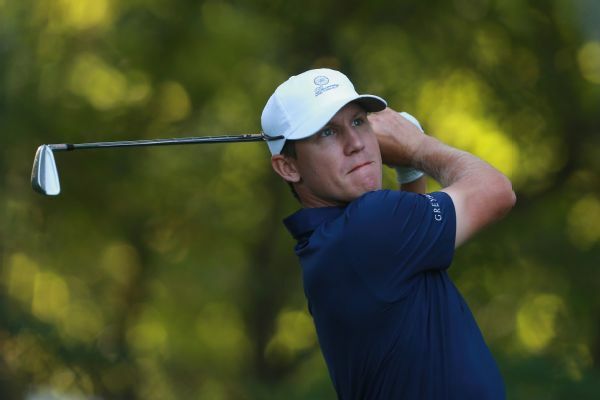 Cameron Davis came from 6 shots behind going into the final round to win the Australian Open by 1 stroke on Sunday, shooting a 7-under 64 that included a birdie on the 18th and an eagle after holing a 100-meter approach shot. 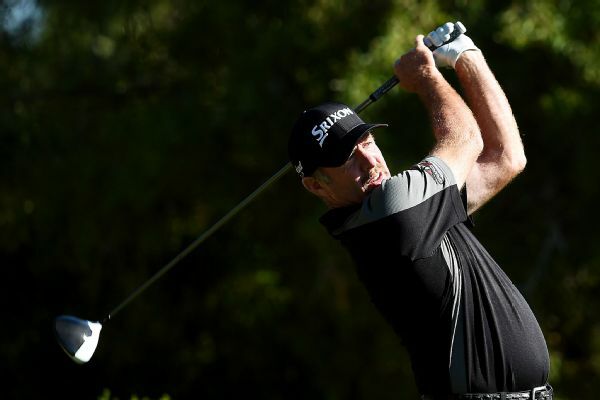 Rod Pampling shot an 11-under 60 on Thursday in the Shriners Hospitals for Children Open, missing a chance for a 59 when he parred the final two holes. 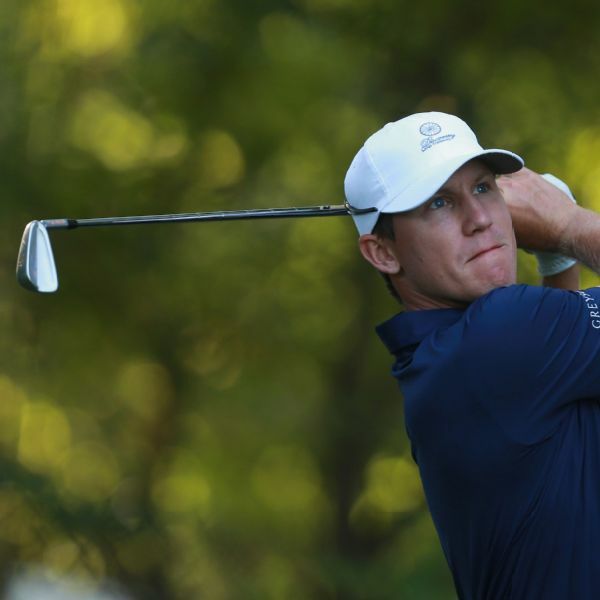 Matt Jones, the 2015 Australian Open champion, is hoping for wind in Sydney this weekend, so he can best use his intimate course knowledge as a 20-year member of The Australian Golf Club, Greg Growden writes. 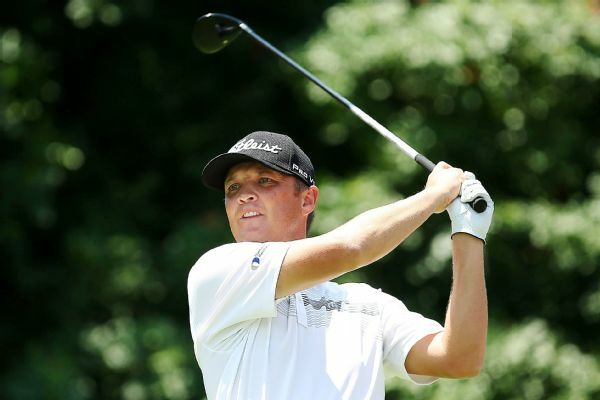 Romo near bottom after 79; 3 tied for 1st in D.R. 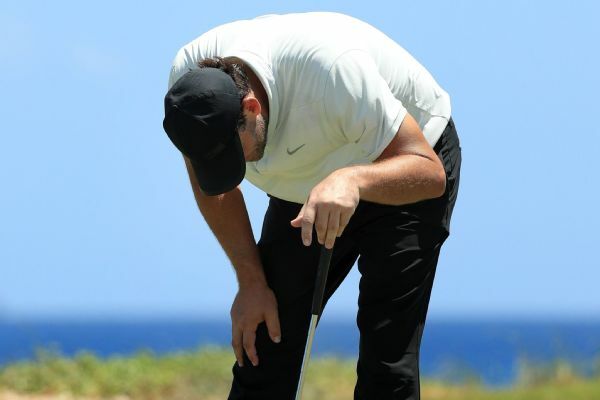 Former Cowboys quarterback Tony Romo had a triple-bogey on the par-4 eighth and finished with a 79 on Thursday, tied for 128th, ahead of only two players in the PGA Tour's Corales Puntacana Resort & Club Championship. 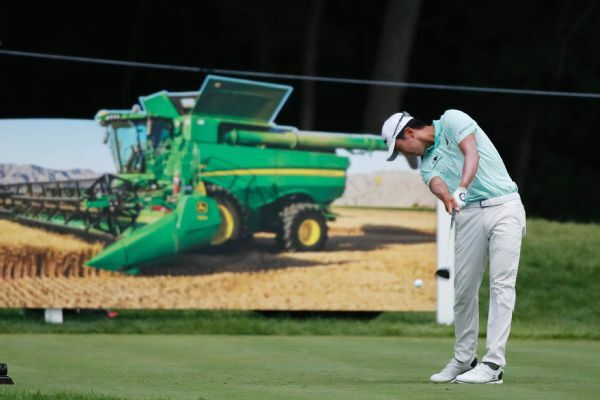 Michael Kim took a five-shot lead Saturday at the John Deere Classic in a third round delayed twice for a total of roughly four hours because of bad weather and concerns over lightning.